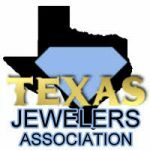 Houston Gold Buyers buys gold in Houston. Shocker huh! We have been buying gold in Houston since 1993. We buy all types of gold. We buy gold coins, gold bars, gold jewelry, we buy anything that is gold. Located at 1330 Westheimer Rd near Montrose Blvd, in the heart of Houston, just minutes from the Galleria. We are easy to access from most major freeways. Located in the same location since 1990 Houston Gold Buyers is your premier Gold Buyer in Houston. We pay top dollar to buy your gold and we mean it. 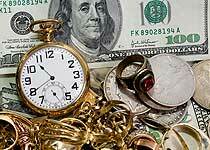 We will meet or beat any legitimate offer to buy your gold in Houston. Before we buy your gold go to Kitco to check the current price of gold. 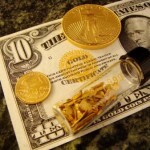 When looking for someone to buy your gold in Houston there are several things you should consider. First how long have they been in business. Second what do their reviews look like? Are they going to buy your jewelry as jewelry or just melt it down. All these things are important. They all affect how much they will buy your gold for. We encourage people to look at our google reviews. While we can not make every single person happy, and we do fall victim to the occasional internet troll, we maintain an extremely high google ranking. We pride ourselves on our customer service and our reputation is the most important thing to us. We work very hard to maintain it. Our #1 goal is to make sure all our customers leave happy whether we buy your gold or not. Stop in our showroom today and let us make an offer to buy your gold in Houston. There is never any obligation to sell to us, nor will we pressure you to sell. In some cases we will buy your jewelry as a piece of jewelry instead of just scrap value. We will let you know upfront which way we are going to buy it. 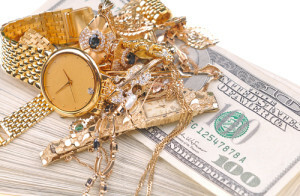 If your item is in style and in demand we will buy it as jewelry not scrap gold. A rule of thumb is if you won’t wear it most likely no one else will. Like I stated though we will tell strait up how we will buy it.